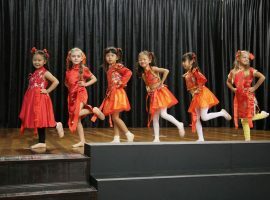 The activities programme at Marlborough College Malaysia allows pupils to access a broad range of creative, active and service based co-curriculars. Activities take place on Friday afternoons and give pupils the opportunity to explore their interests in an engaging and challenging way. With over 40 different activities on offer, pupils are encouraged to try new things and contribute to the wider community around them. The creative strand of the programme includes activities such as; University Cooking, Fashion Illustration design and Health and Human Body which challenge pupils to develop their creative skills. The active strand includes activities such as Multi-sports, Hockey, Badminton and Rock Climbing. This allows pupils to engage in friendly competition and improve their performance in their major sports from beginner to elite level. With qualified personal trainers, and expert climbing instructors, pupils have access to the highest quality coaching at all times. 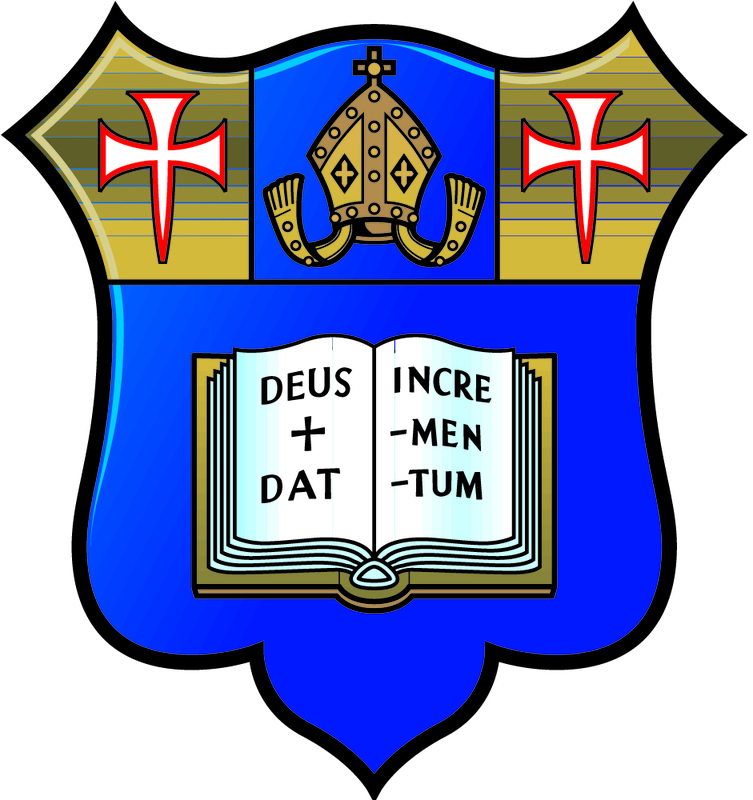 The final strand of the activities programme involves service. 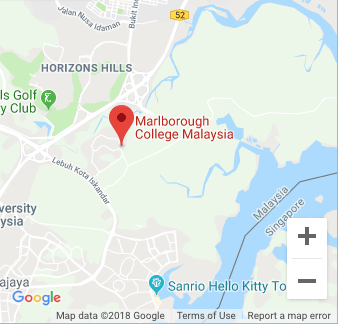 Marlborough College Malaysia prides itself on its contributions to the local community and helping to improve the environment around us. Pupils can get involved with Eco-committees, Amnesty International and various Outreach activities to ensure that we are raising awareness of the challenges facing our community in the future. 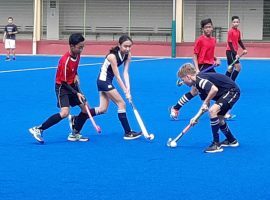 Marlborough College Malaysia aims to offer pupils a wide variety of extra-curricular opportunities. Pupils in Years 5 to 8 have two periods of activities every week. They are able to choose from a wide variety of activities, from sports to music to charity work. On the sporting front, the pupils can choose from a wide range such as climbing, badminton, basketball, yoga and tennis. For music activities, we currently offer drumming and ukulele classes. There are also opportunities to try coding, creative science, stop-motion animation and art and craft. The pupils at Marlborough College Malaysia relish activity sessions. In the Lower Prep, activities are an opportunity, for pupils in Years 3 and 4, to find a new interest, to develop a new skill, or to improve a hobby or talent they already have. 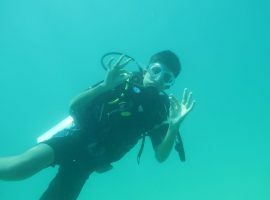 Pupils choose two activities a term and partake in these activity sessions once a week. The activities on offer range from learning new languages and learning how to be mindful, to building strength on the rugby pitches and accuracy at the golf tee. Every term the options change and every term, pupils have a chance to try something new.